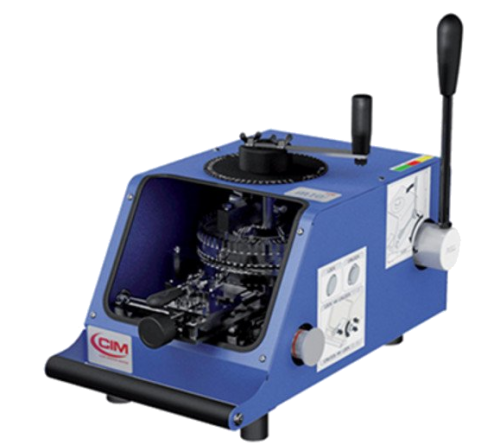 The CIM MDT1000 is a compact, high speed metal tag embosser built on durable and proven technology. 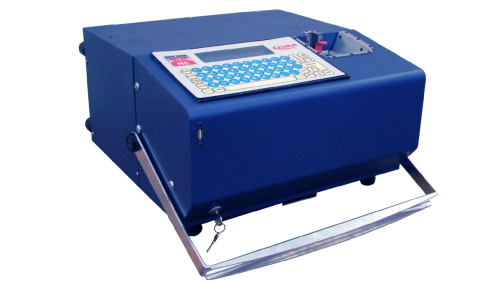 The MDT1000 is flexible and designed specifically for U.S. Military tagging applications. 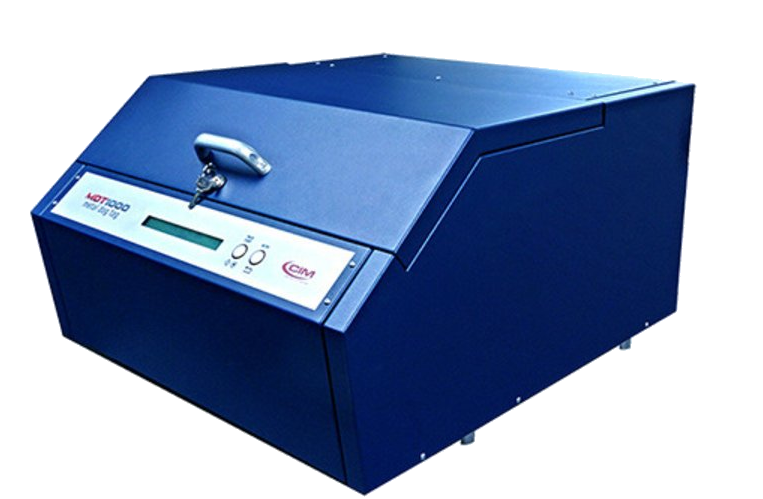 The MDT1000 is a NEW compact, high speed metal tag embosser built on durable and proven technology. 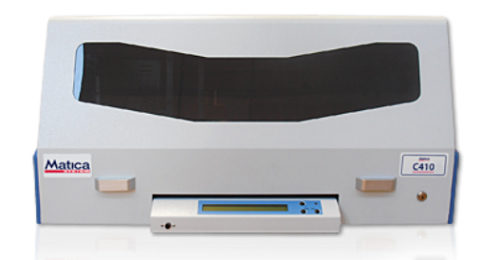 Flexible and designed specifically for U.S. military tagging applications, the MDT1000 has the built-in qualities that only a CIM metal tag embosser can offer.